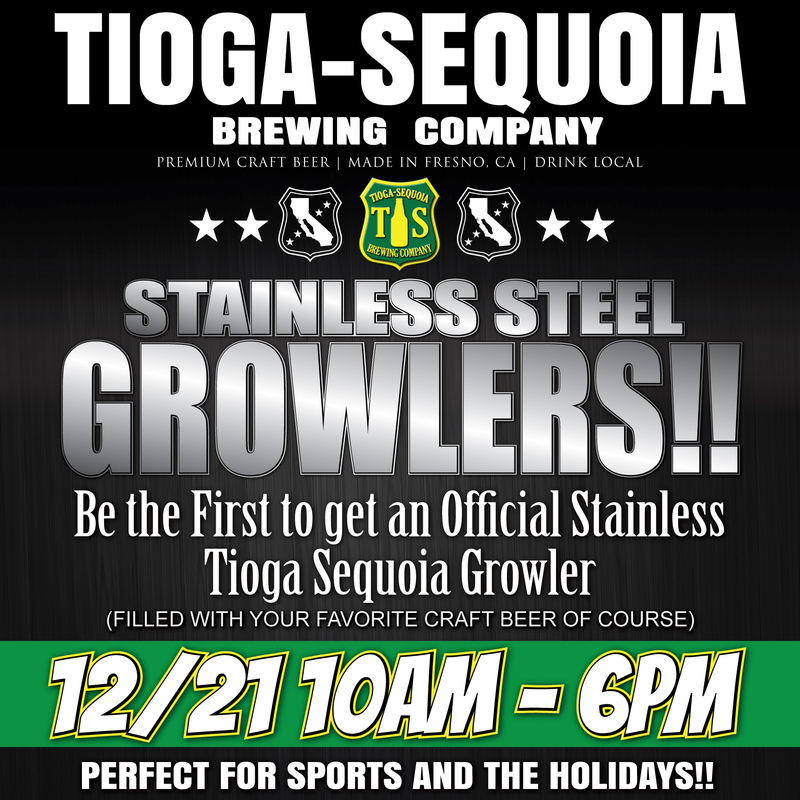 At Tioga-Sequoia | Tioga-Sequoia Brewery Co.
Bert December 1, 2015 At Tioga-Sequoia, Beer, Events, Media, Merchandise, News, Rush Day, What's Happening at Tioga Sequoia? Bert March 9, 2015 At Tioga-Sequoia, Beer, Events, News, What's Happening at Tioga Sequoia? 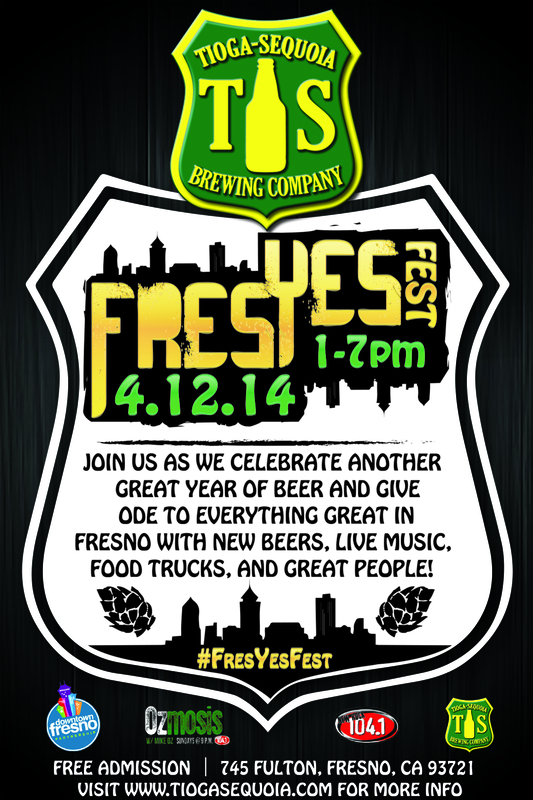 We are back at it again FresYesFest 2015 is just a few days away read on for the most up to date information. Bert June 19, 2014 At Tioga-Sequoia, Events, What's Happening at Tioga Sequoia? Tioga Sequoia wants you to Drink Local this 4th of July, and come to our Independence Party on Friday, July 4th from 5-10pm. Bert April 2, 2014 At Tioga-Sequoia, Events, News, What's Happening at Tioga Sequoia?